We run merino sheep on our property "Oaklands" near Elliston on Eyre Peninsula. 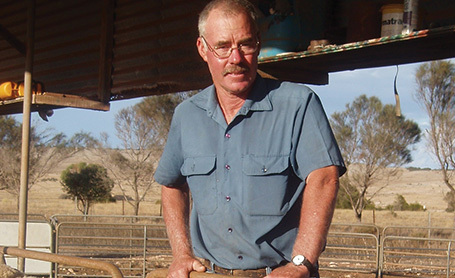 We have been struggling for many years to keep our sheep healthy. We have tried all methods from hand mixing minerals in salt, manufactured blocks, and copper and cobalt bullets. 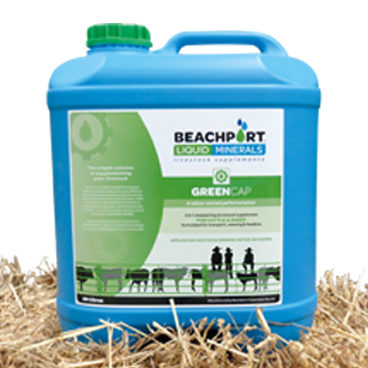 The greatest success has been since we started using "Beachport Liquid Minerals". 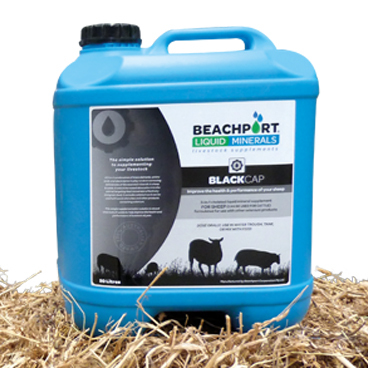 With BLM the sheep are getting a much greater range of trace elements, therefore becoming more healthy animals. All the sheep get BLM. We make sure the lambing ewes all receive BLM in the last 6 weeks before they lamb. We have seen a marked improvement in the lambs from birth. An added advantage of using BLM is the fact it can be put into the drinking water using the dispenser with less stress on the sheep. We administer the BLM "Green Cap" in our sheep before they go to market because they have a long journey ahead of them. We want them to present in the best condition possible. 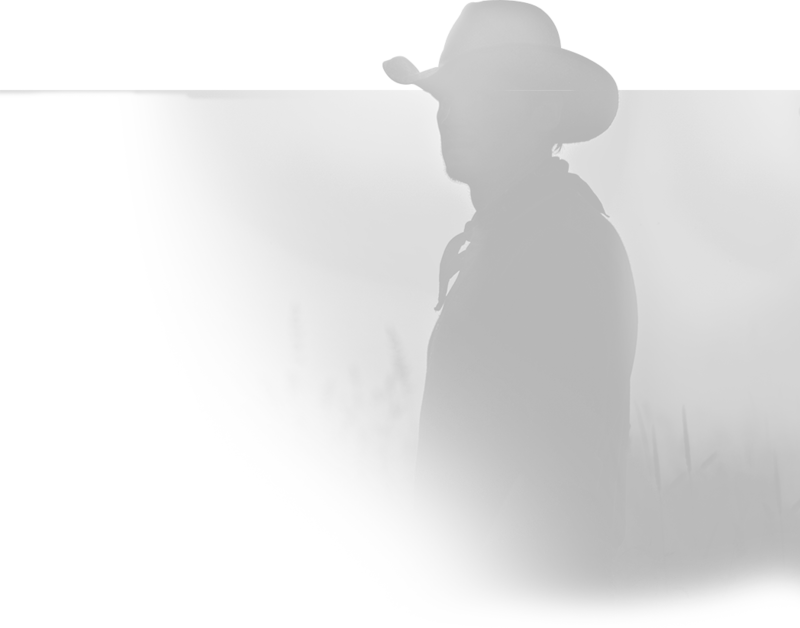 The other great advantage of BLM is it is so cost-effective and by far the best value for money.